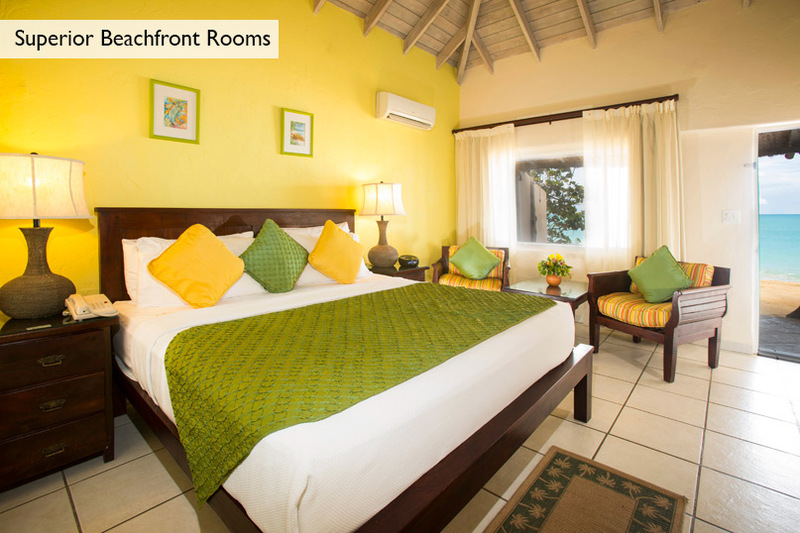 Galley Bay Resort & Spa - Antigua - rdmh ltd.
Galley Bay Resort Antigua, an intimate, Caribbean hideaway, delights guests with its refined, unpretentious atmosphere and its relaxing, all-inclusive vacation packages. 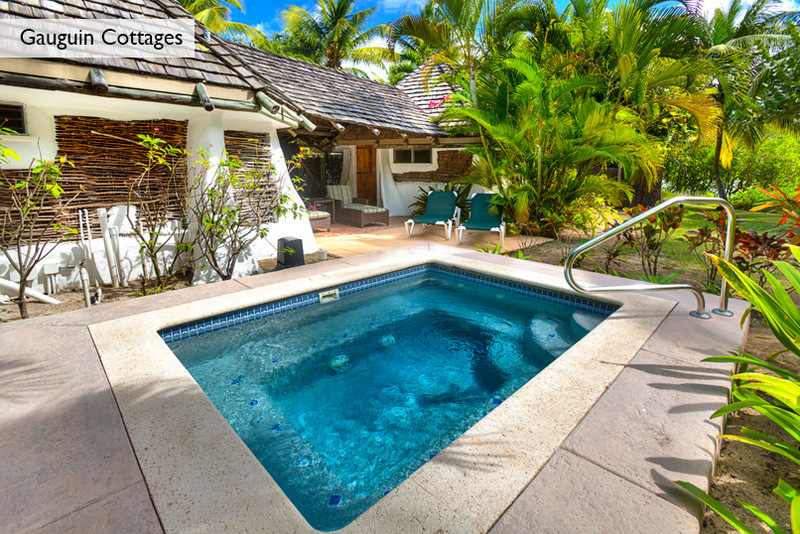 Its glimmering turquoise seascapes and lush gardens create a relaxing, natural setting for those who want to decompress and escape from the world. 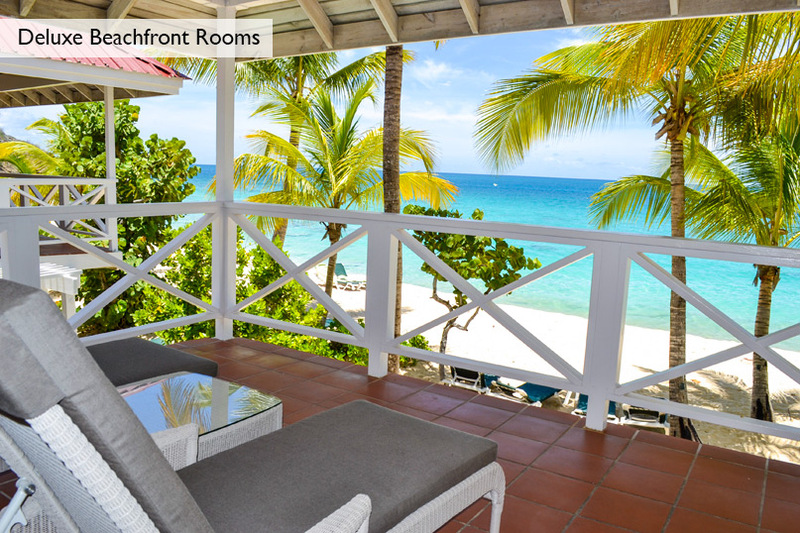 The focal point is our three-quarter-mile Antigua white sand beach on the clear, warm Caribbean, where you can recline in the shade of a palm tree, soak up the sun or enjoy a refreshing swim and complimentary non-motorised water-sports. The boutique property's 98 guest rooms are set amid 40 acres of beautiful tropical gardens, providing a sense of privacy. Most accommodations are tucked into the landscape along the beach, so your next swim is just a few steps across the sand. 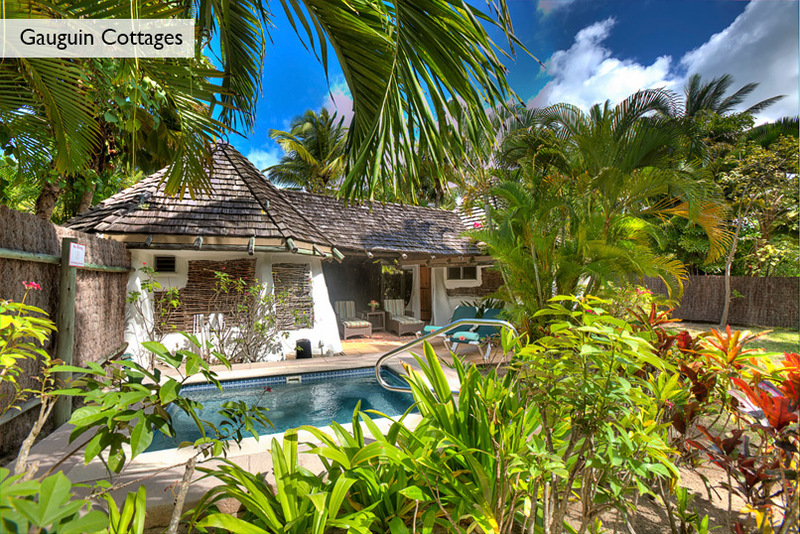 Our distinctive Gauguin cottages, hidden amid the gardens, offer lagoon views and concealed individual plunge pools for private dips.